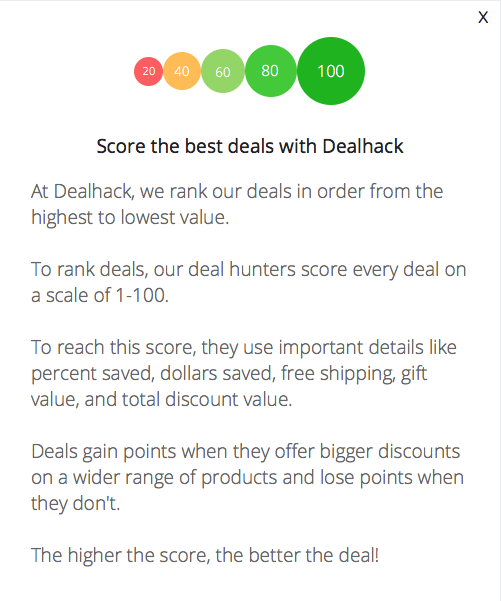 If you have any questions for the Dealhack team, we would love to hear from you. Please fill out the form below and we’ll get back to you as soon as possible. If you would like to submit a valid deal, promo code, or coupon, you can do that here.